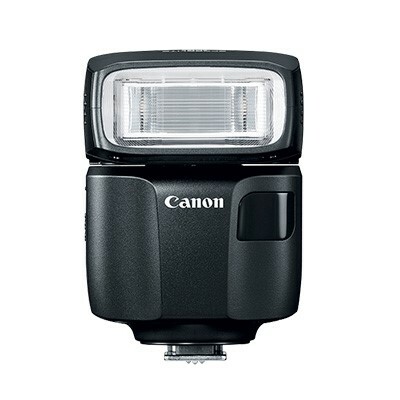 According to NokishitaCamera, Canon’s unidentified Speedlite flash “DS401221“ has now confirmed, it will be the Speedlite EL-100 Flash. 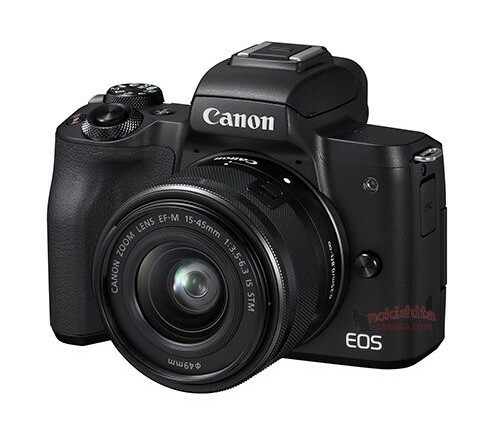 Canon EOS M50, Speedlite 470EX-AI Flash Announced ! Author adminPosted on February 26, 2018 February 26, 2018 Categories Canon EOS M50 Deals, Canon FlashTags Announcement, CP+ Show 20181 Comment on Canon EOS M50, Speedlite 470EX-AI Flash Announced ! 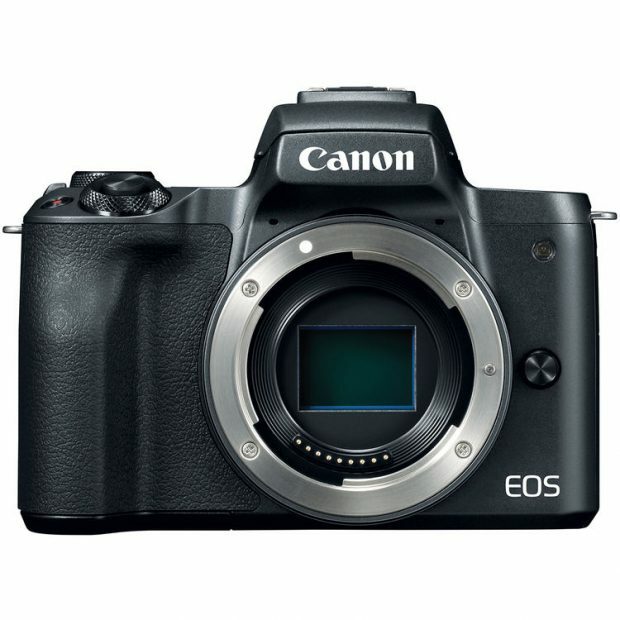 Here is the US price for the upcoming Canon EOS M50 mirrorless camera and Canon Speedlite 470EX-AI Flash. Official announcement will be on February 26th. 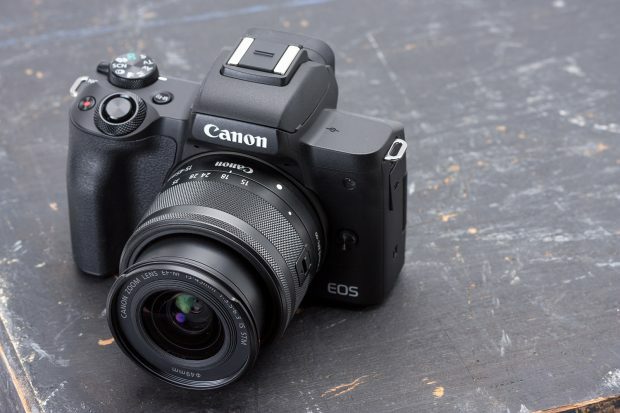 Canon will soon announce a new mirrorless camera Canon EOS M50, and Speedlite 470EX-AI flash. Here are first images and specs of EOS M50 and Speedlite 470EX-AI flash. According to recently rumors from CR, Canon is going to announce a new speedlight flash for Canon EOS M mirrorless shooters. Profoto A1 AirTTL-C Studio Light for Canon now Available for Pre-order ! 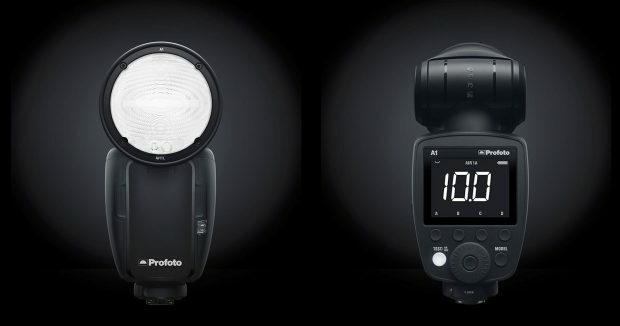 Profoto has just announced the new Profoto A1 AirTTL-C Studio Light for Canon. 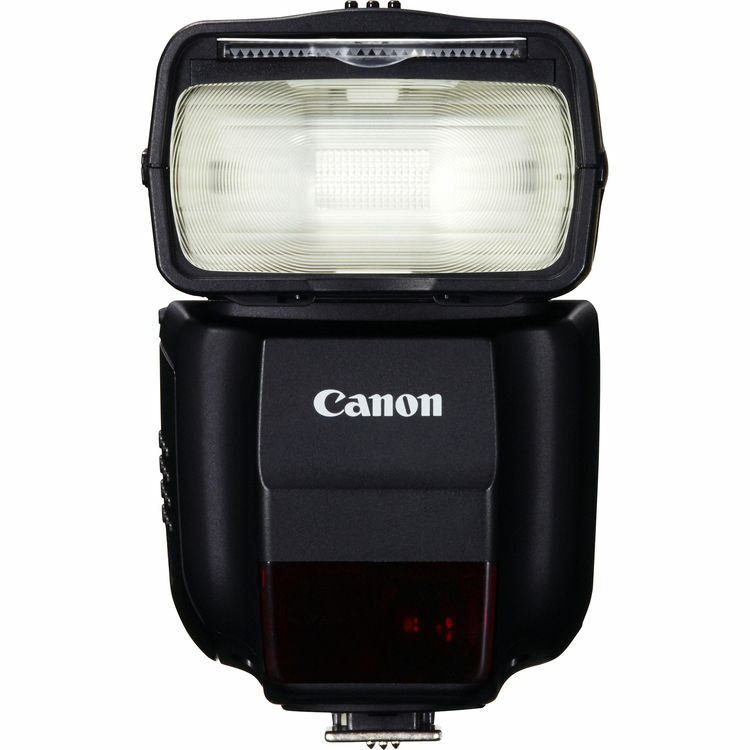 It’s the world’s smallest studio flash and the first Profoto on-camera flash. 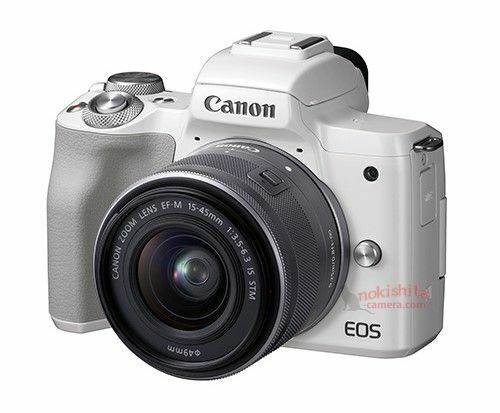 The US price is $995.00, available for pre-order at B&H Photo Video & Adorama. Author adminPosted on September 20, 2017 Categories Canon FlashTags Profoto, Profoto A1 AirTTL-C Studio LightLeave a comment on Profoto A1 AirTTL-C Studio Light for Canon now Available for Pre-order !